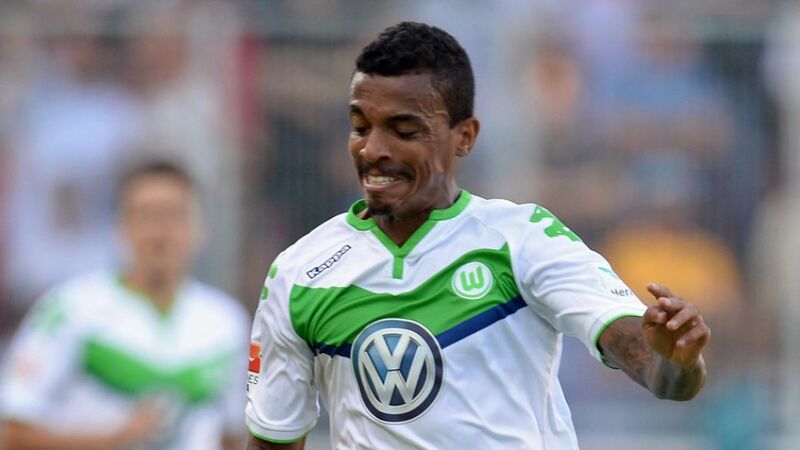 Luiz Gustavo helped steer VfL Wolfsburg to the UEFA Champions League quarter-finals in the 2015/16 campaign. The third-most capped player in the Selecao squad, VfL Wolfsburg star Luis Gustavo is a key component for former VfB Stuttgart midfielder and current Brazil coach Dunga. Although he missed Wolfsburg's recent pre-season tour of China due to family problems, Gustavo is set to anchor the Brazilian midfield as they go in search of a sixth Copa America title. The 28-year-old opened his season account in Matchday 33's 1-0 win at Hamburger SV, but flew back home before the Wolves' final day 3-1 win at home to Stuttgart. "Luiz approached us with some serious family problems and asked us to cover for him at short notice," said Wolfsburg sporting director Klaus Allofs. "He could have travelled for our second game, but this is rather insignificant given the context." Instead Gustavo will make the 20-hour journey from hometown Pindamonhangaba in Sao Paulo state to Pasadena, California in time for Brazil's opening Group B game against Ecuador. Given his debut by Mano Menezes in a 3-2 friendly defeat to Germany in Stuttgart back in August 2011, Gustavo has gone on to rack up 40 national team appearances, winning the FIFA Confederations Cup in 2013. Only FC Barcelona's Dani Alves and FC Zenit's Hulk have more international caps of the current crop, but Gustavo retains his hunger for the game if this season is anything to go by. DFB Cup winners and Bundesliga runners up last season, . However, a run to the UEFA Champions League quarter-finals was a club-record progression in the competition, and Gustavo ended the campaign with a team-high 88 percent pass accuracy. Brazil have what looks like a relatively straightforward group on paper, with Haiti and a Claudio Pizarro-less Peru completing the Group B quartet. If Gustavo can parlay his domestic form into the competition, it would not be safe to bet against the Selecao lifting the Copa America Centenario trophy at the MetLife Stadium in New Jersey come 26 June.